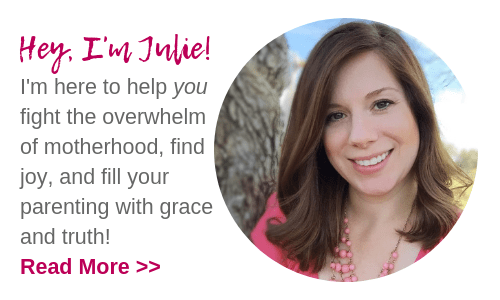 Feel like you’re stuck in a never-ending cycle of knee-jerk reactions and anger? Here’s the Good News, mama. 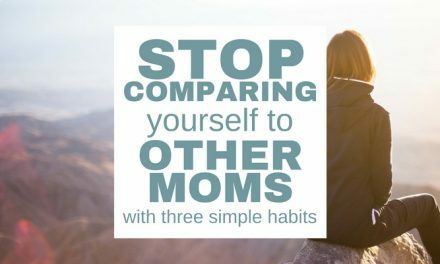 You can stop being an angry mom starting right now! 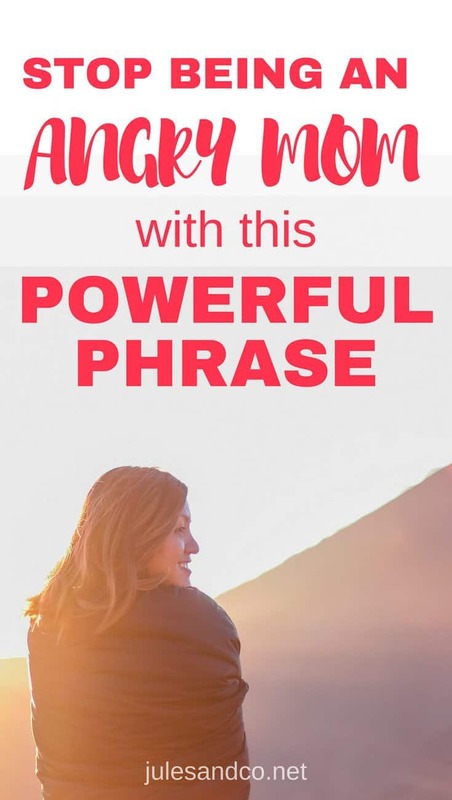 If its time for a reset, read on to steal the powerful phrase I’m using to conquer anger in my own motherhood. Disclaimer: This post contains affiliate links, which means I’ll earn a small commission at no extra cost to you if you choose to purchase through my link. Of course, I only recommend products I know and love myself! “Why, oh whyyyyyyy can’t he EVER just listen? Why does everything have to be so hard?” I was just about to rush in, lay down the law, and throw my self-control out the window. And not the righteous kind of anger, either. Honestly, I was just about to go discipline my child for not having self-control, when in fact I was just as out of control as he was. Struggling with anger? I’ve been reading this amazing book, Triggers. Its full of honest answers and grace-centered help. 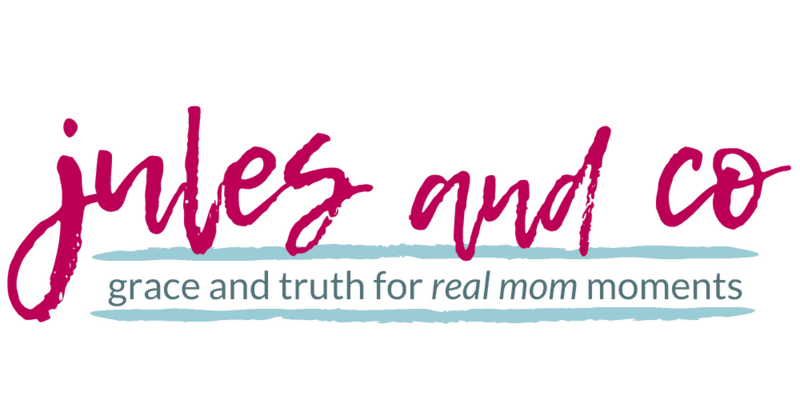 Learn how to move away from anger-filled reactions and embrace gentle, Biblical responses in your parenting! But then the Holy Spirit dropped this thought in my soul. My child’s disobedience is not an EXCUSE for my sin. It’s an opportunity for me to WORSHIP. When my little ones don’t listen, push my buttons, or straight up disobey, it doesn’t give me a hall pass to lose my temper or speak too harshly. Instead, it’s an opportunity to extend the love my Father shows to me. It’s an opportunity to show my child what worship looks like. Need encouragement? 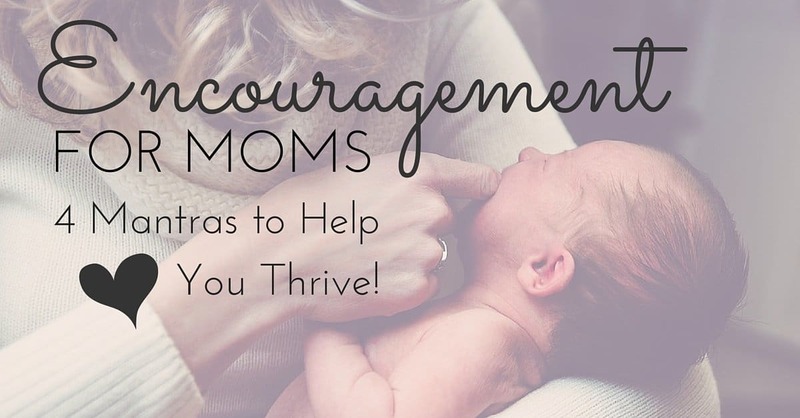 Don’t miss these four phrases for the weary mom. It doesn’t mean I excuse bad behavior in my children. It doesn’t mean I don’t discipline or enforce fair consequences. It doesn’t mean I lower my expectations. What it does mean is that I always have a choice. I have a choice to respond with truth spoken in love. I have a choice to respond with calm, measured discipline. I have a choice to make it a teachable moment, not a “blame and shame” moment. I have a choice to parent my child the way that Christ parents me. When I throw my own sort of “mama temper tantrum,” does God rush in, throw his hands up in the air and yell at me? Of course not. He gently comes along side me and shows me how destructive my sin is. He teaches me with His grace to say “no” to sin. Just as God’s grace can teach my child and I to live righteously, His grace can also teach me to say “no” to anger when my children disobey. Grace is the best teacher. See, parenting is not all about my child. Shocker! I know. I’m convinced that a big chunk of the difficulties we go through as parents are meant to be the scalpel on our own hearts. These seasons are meant to shape and mold us more and more into women after His heart. So Grace is teaching me to be more mold-able. When I breathe for 10 seconds before I respond to a fight over a toy, that’s worship. When I calmly state the consequences instead of flying off the handle, that’s worship. When I search for those “come to Jesus” moments after discipline when my child’s heart is soft and ready to listen, that’s worship, too. 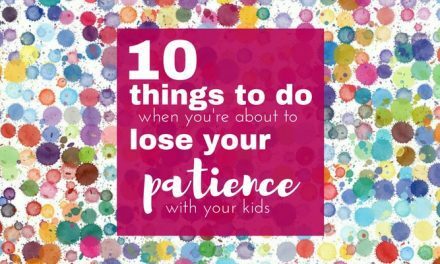 So the next time I want to rush into the knee-jerk reaction, the next time I feel that anger rising up in response to my child’s disobedience… I can simply choose. I can choose to say “no” to sin. I can choose to worship. Love what you’re reading? 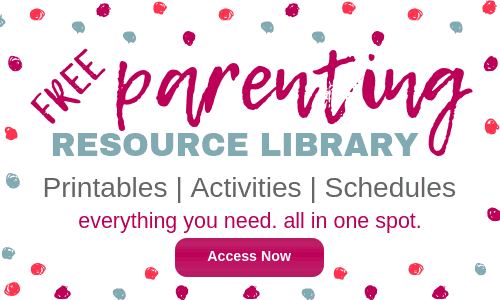 Find more wisdom-packed resources in the shop! Feeling anger building up in your heart today? Its OK, mama. Take a deep breath. Ask the Holy Spirit to help you worship instead of sin. Apologize to your children if you need to. Ask for the Lord to renew a right spirit within you. Pray Psalm 51: 10 over yourself. You’ve got this! Did this resonate with you? Connect with us below! 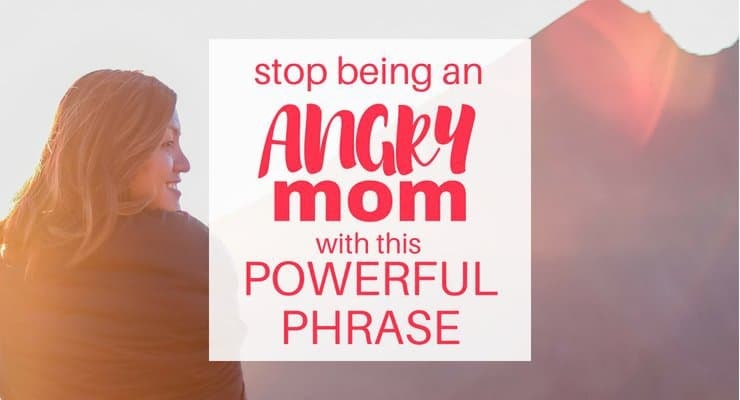 What is your go-to strategy to stop being an angry mom? 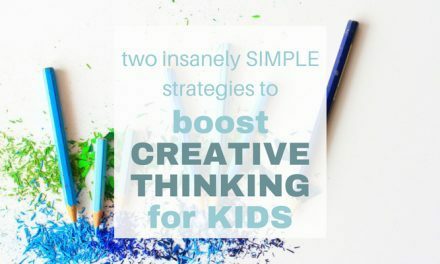 Previous40+ Ideas for One-on-One Time with Kids You Can Start Right Now! NextFive Summer Family Activities to Try with your Kids!